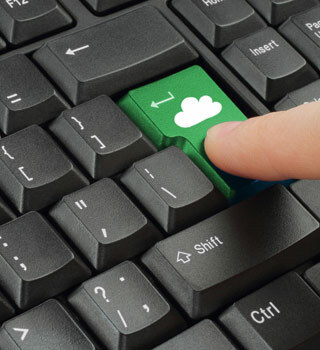 Enkode offers development services for cloud-enabled software-as-a-service (SaaS). We can help you take your application from ideas to life. 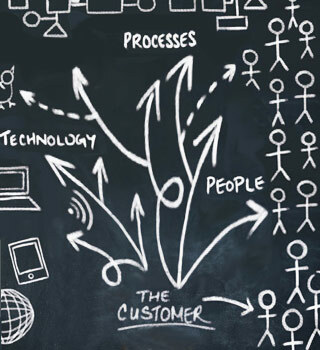 Create apps for employees and customers to drive business. Cutting-edge architecture optimizes websites for desktops and provides "app-like" experiences on smartphones, tablets, e-readers and desktops. Don't risk losing traffic, visitors, and ultimately business. Don't know where to start or have had a poor experience with outsourced developers in the past? Enkode has the experience to help both startups and legacy applications to succeed. 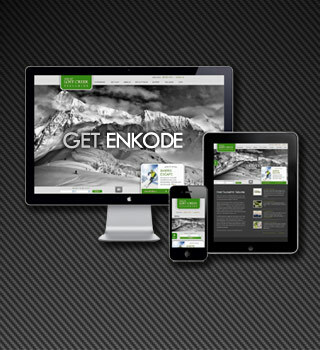 With over 15+ years of custom software development experience Enkode has the knowledge base to create your business application. By interfacing with a multitude of service providers such as Salesforce CRM, Authorize.net or even Fedex we can integrate your custom application to use these powerful services. Enkode can help analyze how your custom application is used to increase productivity and effeciency. 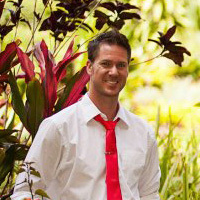 Keith Fimreite is a Microsoft Stack developer with diverse skills across all areas of application development, design and architecture. Client projects ranging from small business web sites to enterprise applications. Keith is also a Triathlete and an Iron Man finisher, which reflects directly upon the level of commitment, dedication and patience. The project was ultimately delivered on time, on budget (even factoring in the money lost to India) and the assessment portal has become a powerful tool for our corporate training clients. Keith has been instrumental in branding our online presence and allowing Ear Candy to develop it's site into the 2nd highest ranking page on google for a music charity. Keith is a pro and just gets it when it come to website. He knows how to make them function and understands the business behind it. Enkode offers development services for cloud-enabled software-as-a-service (SaaS) / Platform-as-a-service (PaaS) applications. We can help you take your application from ideas to life.